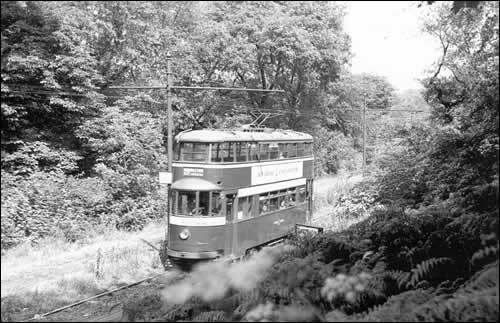 An wonderful old photograph and great detail of a tram passing through Middleton Park, Leeds on a nice sunny day. Taken on the 22nd July 1956. Sent in by © Allan Edwards.